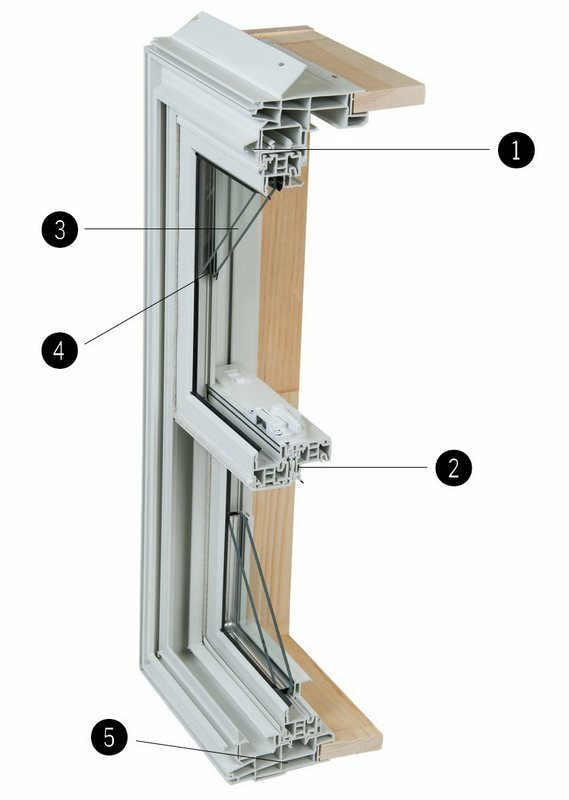 Gemini Series come in hundreds of convenient standard sizes for new build or custom sizes for those unique renovation needs. Combining traditional style and function with modern performance. Both sashes slide in the double-hung, the upper sash is stationary in the single hung. Operating sashes tilt in for easy cleaning. Full or half screens available.